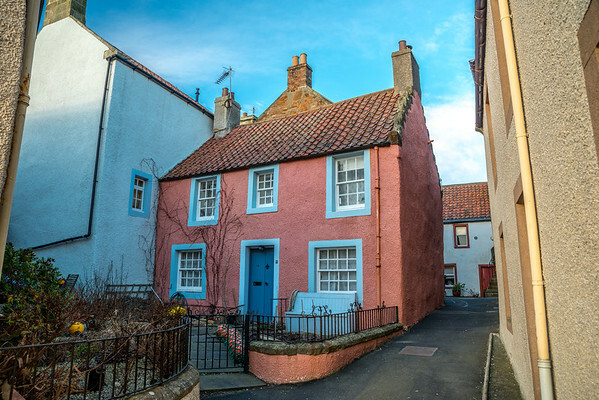 Just across the Firth of Forth from Edinburgh lies the Kingdom of Fife, a wonderful county of small fishing villages, beaches and castles, providing plenty of photography opportunities within just a short journey of Scotland's capital city. I hope you enjoy these photos! All images are available for purchase as prints and digital downloads.